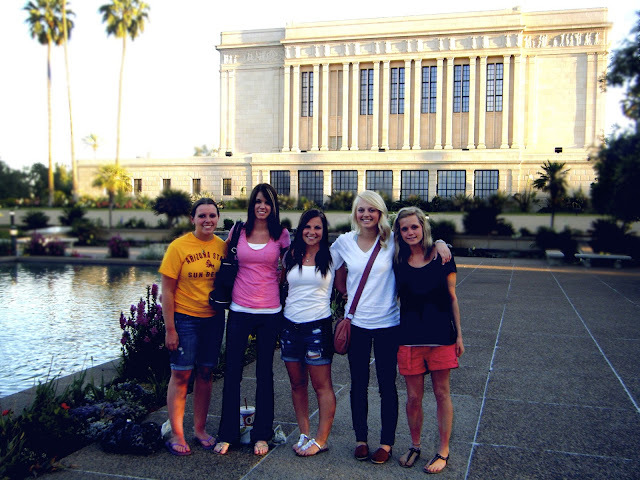 The Arizona Temple= the best. Dear future husband, you better love this temple. cause that's where we're sealin the deal. We went to the easter pageant with the singles ward. If you live close to Mesa aka the Arizona Temple, you must go. It's sort of the best. 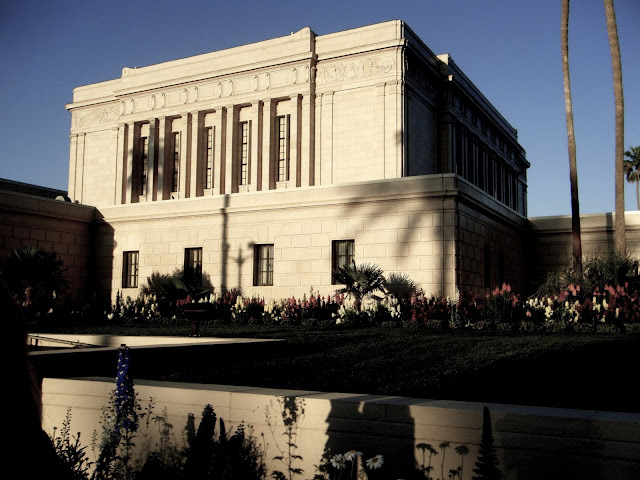 My cousins totally live in Tempe and they both got married in that beautiful Temple. I was horribly jealous, but I'm still partial to the Las Vegas Temple.